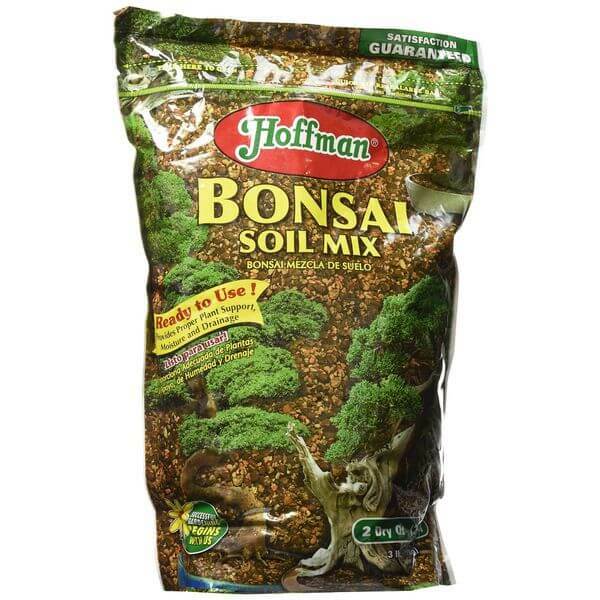 Treat your bonsai to the best of the best with the Hoffman Bonsai Soil Mix, 2 Quarts. This bonsai soil mix features a professionally formulated design in order to optimize the growth of bonsai and evergreen plants. It offers the plant all of the moisture, drainage and support that a plant needs. 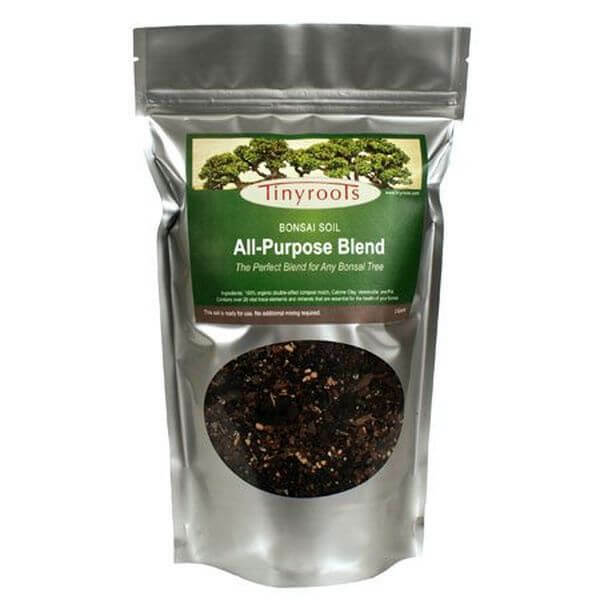 The Bonsai Tree Soil All Purpose Blend – 2 Quarts is an all purpose potting plant soil that can be used with any Bonsai tree. This soil is made using Tinyroots which is a leader in the bonsai tree industry. It comes in a two quart bag that makes it easy to fill pots of any size. 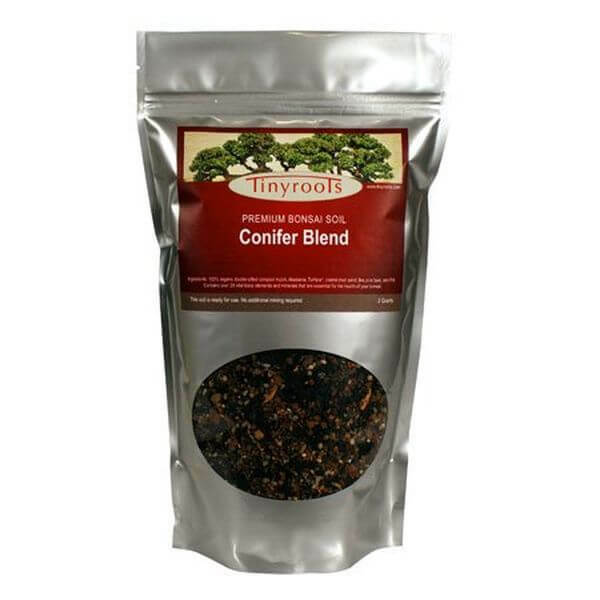 One-hundred percent natural and organic, the Conifer Bonsai Tree Topsoil Blend – 2 Quarts is made up of a blend of minerals and vitamins your bonsai needs to thrive. This bag supplies two quarts, making it simple for you to fill a bonsai pot of any size. Great for evergreens, conifers, deciduous and any other trees requiring well-draining soil. 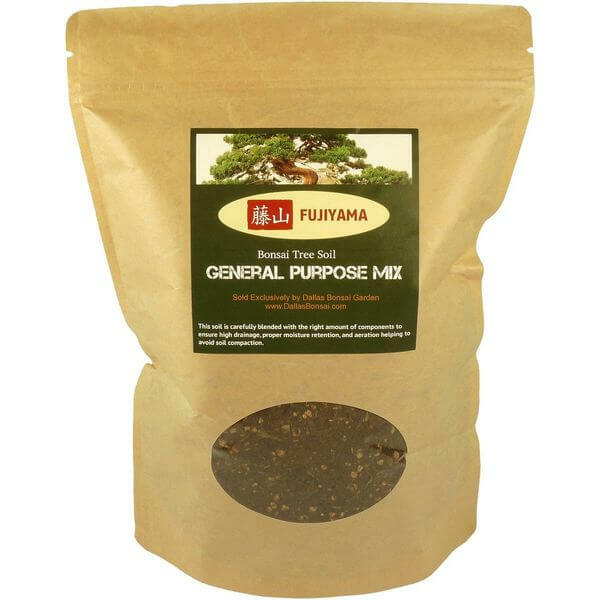 Made specifically to enhance the life of your bonsai tree, this Fujiyama All Purpose Bonsai Soil Mix, 5 Quarts, features the perfect amount of drainage, water retention and aeration. 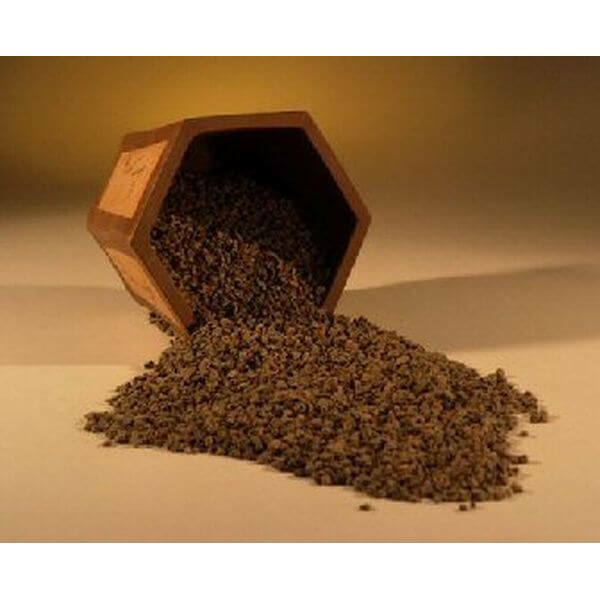 It is intended for bonsai trees as well as conifers, evergreens, deciduous and other trees. Our soil is a mix of 100% organic double-sifted compost mulch, calcined clay, vermiculite and Frit. 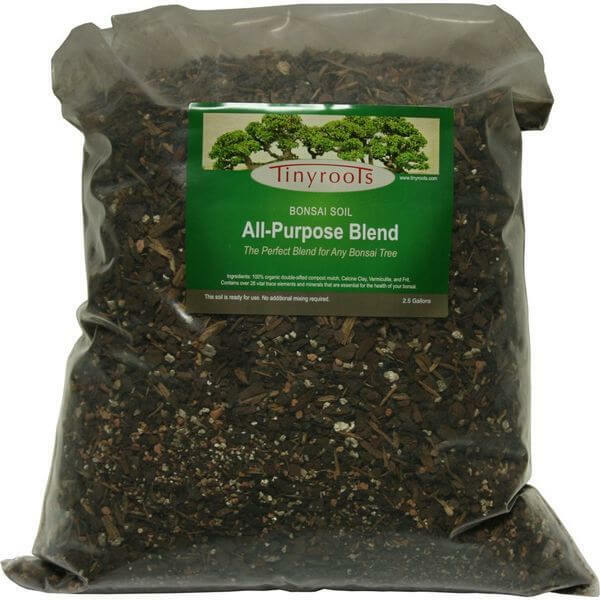 Perfect for filling large pots over and over again, the Professional All-Purpose Bonsai Tree Soil offers up to 2.5 gallons to ensure that you always have what you need. The soil contains more than 28 trace minerals and elements that nourish your bonsai. Naturally non-toxic, highly absorbtive ceramic granule with a generally neutral PH. Non-toxic, highly absorbent and excellent at balancing the pH levels in your plant, the Bonsai Boy’s Professional Bonsai Soil – 2 lbs, is stable and will not degrade like some other soils. It takes in excess water to ensure that it is always hydrated properly.